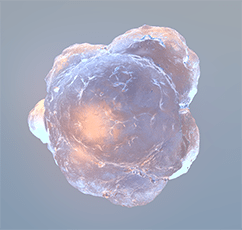 We offer customized production of tumor microtissue models using a variety of common tumor cell lines in monoculture or in co-culture with mouse or human stromal cells. We can also optimize production of tumor microtissues using cell lines you supply or modified cell lines. Production lead times and order by dates vary depending on the model type, so please contact us to coordinate your order with our customer service team.